Pastor Bill serves families in the Greater New York area including Long Island (Nassau County and Suffolk County), Queens, Brooklyn, New York City (Manhattan), and Westchester County. 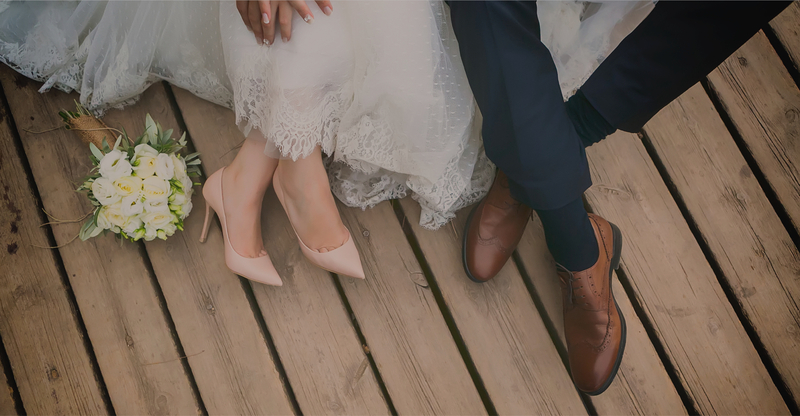 If you’re thinking of using a Judge for your wedding, or a Justice of the Peace – or if you’re thinking of going to city hall for your wedding – or perhaps you’re working on a last minute wedding plan – in any case, Pastor Bill would love to speak with you. Pastor Bill is also available for families that have suffered the loss of a loved one and are planning a funeral.